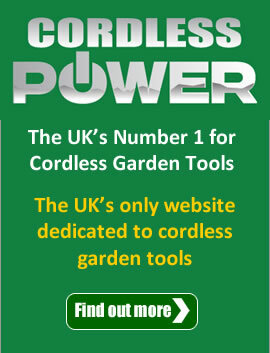 June has arrived very quickly and it is important to stay on track with all your gardening jobs. We have put together some gardening jobs suitable for this time of year that will keep your summer lawn in perfect condition. Here’s some advice and tips on how to correctly mow your lawn and look after your lawn mower. This guide will give you some basic information to maintain your machine for lasting quality performance. It will also explain how to correctly mow your lawn so that no damage will occur. 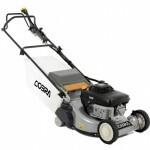 We have now launched the Cobra petrol roller lawn mowers. With 9 different roller mowers to choose between there is something for everyone! Whether you’re after self propulsion, a Honda engine, a large cutting width, Cobra will have accommodated for you! This winter has been one of the wettest winters since 1910. This will have increased your chance of getting lawn moss. We have some great new offers which include the excellent Micronised Lawn Sand Moss Control and Fertilizer to help you kill your garden moss, making it suitable for the summer. We have an exciting new garden machinery range from Hyundai. 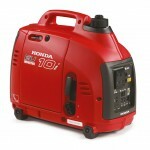 Hyundai are well known for their portable generator range at affordable prices. 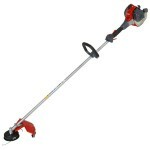 The new products include lawnmowers, chainsaws, leaf blowers, hedge trimmers, brushcutters and pressure washers. All feature high quality features and are at an affordable price. Any discerning home-owner would be mad to miss out! 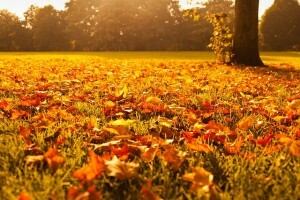 A selection of our top gardening tips for autumn, providing garden preparation for the cold winter months. It has tips about weeding, planting, and taking cuttings during the dreaded cold winter seasons. Now that the weather has warmed up, and children are beginning to break up for the summer holidays, now is the time to start thinking about the ideal generator to take with you on your camping and caravanning holiday. Our list has a variety of different generators, all at different prices to suit different types of holiday makers. Now is the time to be tackling any long grasses, weeds and brambles, so here is our top 10 petrol brushcutters which are ideal for sprucing up gardens during the 2013 season. All vary in price so there’s something suitable for everyone. A lawn mowing routine to keep your grass healthy and well maintained. We provide how to’s when creating a striped effect and provide advise for when it comes to different types of grass and lawns. 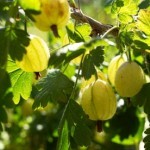 If this routine is followed then your garden will be kept in great condition all year round. 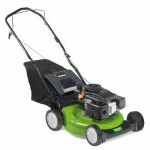 The Mastercut MC42 petrol lawn mower is excellent value for money. 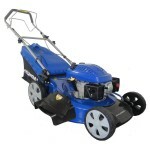 At £159.00 it is a low priced mower with high quality features and reliability that will last for years. It is the perfect machine for the discerning home-owner.